Today’s recipe is ‘Dahi Phulki’. Dahi phulki is also popularly known as Besan ke Dahi Bade/vade. 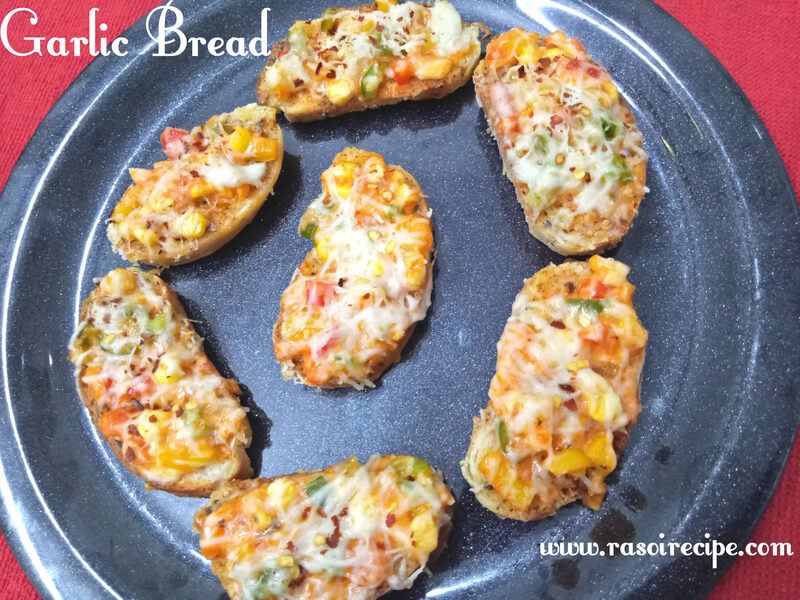 This recipe can be enjoyed during summer season. 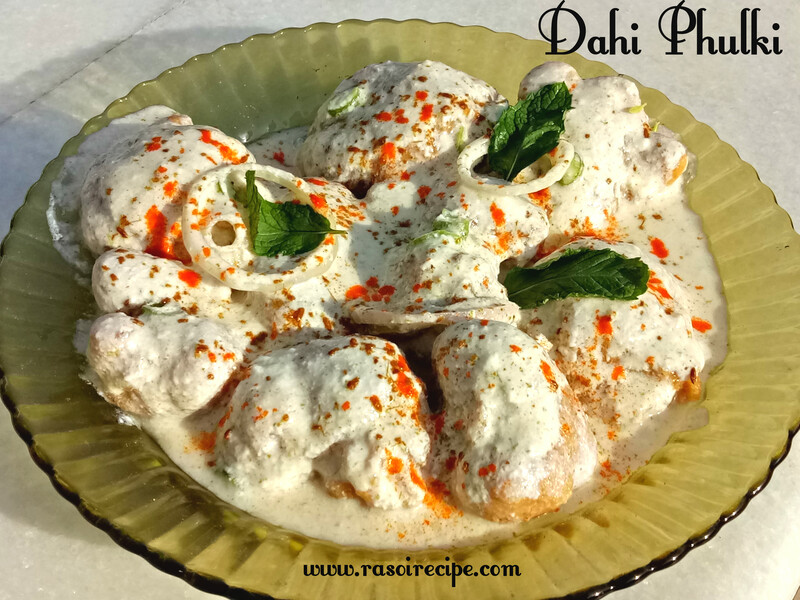 It is a simple recipe yet tastes as good as original dahi vada/bada. It is very simple and quick recipe which needs no further preparation. Today’s recipe is ‘Paneer Chilla’. This recipe is a very healthy and nutritious recipe of lentil pancake which is stuffed with cottage cheese. It is basically moong dal chilla which is stuffed with spiced paneer/cottage cheese. I have already shared moong dal chilla recipe on the blog. Moong dal chilla recipe is available here.